Thomas Hoccleve was a fifteenth-century clerk and poet who suffered a mental breakdown around 1416. In his poem, which we now call Hoccleve’s Compleint, he describes his depression and anxiety about not being able to convince his friends and co-workers that he has recovered. Life has become meaningless, as he treads the streets of London on his way to and from work. He describes how he tries out various facial expressions in the mirror, trying to look ‘normal’. What kinds of emotional connections can we make with Hoccleve today? 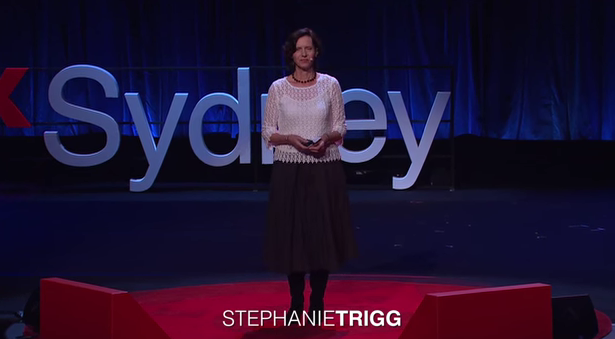 Professor Stephanie Trigg is Professor of Medieval English Literature at the University of Melbourne. She is also interested in the long afterlife of medieval literature and culture and has published studies on the reading history of Geoffrey Chaucer (Congenial Souls: Reading Chaucer from Medieval to Postmodern) and the cultural history of the Order of the Garter (Shame and Honor: A Vulgar History of the Order of the Garter), as well as her book, Gwen Harwood and her edited collection, Medievalism and the Gothic in Australian Culture. She is a Chief Investigator and one of four program leaders with the Australian Research Council Centre of Excellence for the History of Emotions, and is working on several projects for the centre: a study of the representation of emotion on the human face in English literature; and an affective history of bluestone in Melbourne and Victoria.